strict ISO certifications for performance, quality and safety. Electric Hydraulic Pump seat back adjustment. 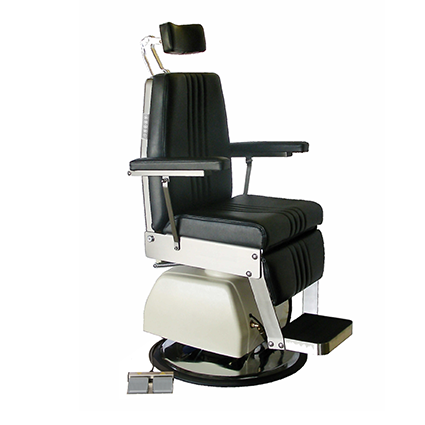 Treatment chair controlled by electric hydraulic system (SN-602). Seat back, head rest and seat elevation are all adjustable.